In 2011 AOL reportedly paid $160 million to get hyperlocal news website Patch.com off the ground and while the company continues to lose money on the project new numbers show tripled traffic year-over-year. According to analytics firm comScore Patch.com overall traffic (based on unique visitors) tripled from December 2010 through December 2011 while December traffic alone grew by 5% to 9.9 million unique visitors versus 9.5 million uniques in November. Based on those numbers Patch.com is now fourth in hyperlocal reporting behind Yelpd, CityGrid and Yahoo! Local. 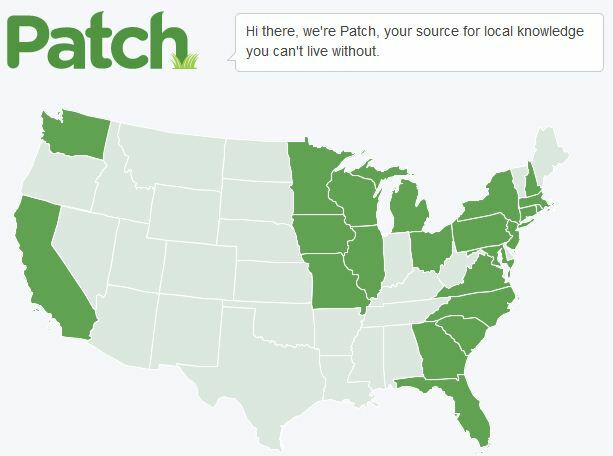 Patch.com also leads CBS Local. Site traffic can likely be attributes to the Patch.com expansion project which took the number of hyperlocal sites in 2010 from 50750 in 2010 and then rose again in 2011 to include 863 hyperlocal offerings. In the meantime Webster expects to see spikes in traffic throughout Patch.com websites in 2012 as the Presidential election race heats up and then comes to a finish in November.